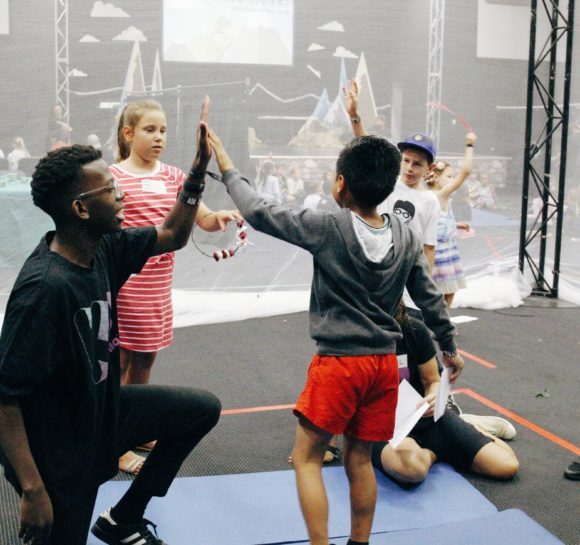 Kidmania is our Children’s Ministry. The heart and purpose of our team is to help your children become all that God created them to be. We do this by providing music, games and great, bible-based teaching in an atmosphere of life, fun, love, creativity and safety. We are passionate to see your children flourish. We have various age-specific programs to cater for children as young as one year old, and up to those in Grade 6 at school.  Every Kidmania team member has undergone all legal checks required to ensure our programs are safe for your children.